BIG OR SMALL, EVERY BOAT NEEDS MAINTENANCE. 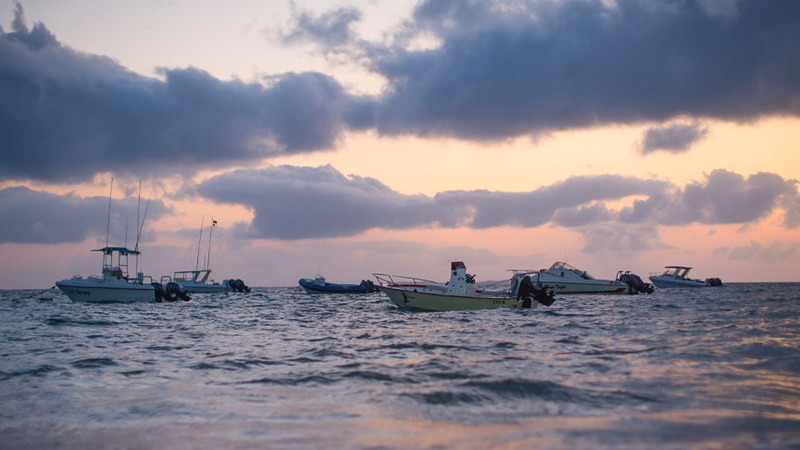 Big Blue Vilankulo provides boat storage facilities to private owners who would like to leave their boats in Vilankulo under the care of professionals, having the peace of mind that all is well and taken care of. We handle all your needs from licensing, maintenance, launching, skipper hire and moorings.